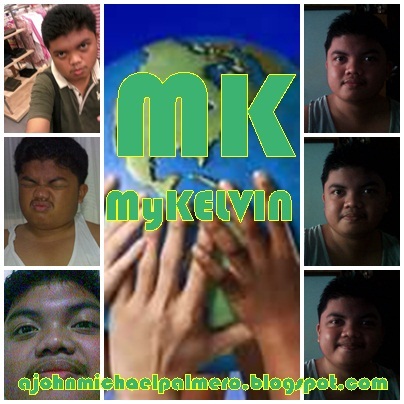 MyKELVIN: The Amazing Race Philippines: Day 45 Encore Updates: Puerto Princesa Tour Challenge continues! The Amazing Race Philippines: Day 45 Encore Updates: Puerto Princesa Tour Challenge continues! Yesterday: Marc and Kat still on the Top Spot for the 12th Leg of The Amazing Race Philippines! Tonight: Puerto Princesa Challenge continues! Sheena and Gee on 2nd Team and Fausto and Dayal on the 3rd Team Spot! LJ and CJ meanwhile gets on the Roadblock Task! Next challenge: Close Ba Kayo? 5 Questions for the remarkable challenge! All they need to do is to match their answers! Once they made it, they'll receive the next clue! Medyo matatagalan sila Marc and Kat with the Close Ba Kayo challenge. Anong mangyayari sa mga susunod na pagkakataon? Close out by reading the Part 2! Part 2: Close Ba Kayo Challenge continues! Part 3: Close Ba Kayo Challenge was first furnished by Marc and Kat. They will be travelling by boat to the 12th Pit Stop in the race around the Philippines which is the Luli Island which will be found in Honda Bay! Tomorrow: You will know who will be the 3 Final Teams that will be racing in the last Leg of The Amazing Race Philippines. That's why I will ask you this question. Among the 4 Teams remaining, who will be racing in the Top 3 for the Final Leg and who will be eliminated?